The official news will come in the next few days, but as we read in today’s Il Sole 24 Ore the decision is taken. Also determined the date of the refloating: July 20. The ship will be towed to Genoa. 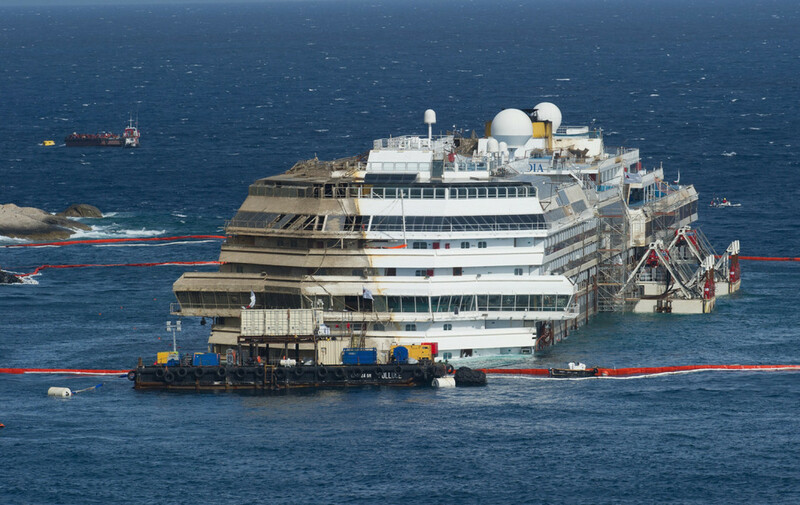 The company has waived the use of Vanguard, the semi-submersible vessel that could have “take on” the Concordia. The operation will be conducted by Titan Micoperi, which has already led the parbuckling of the hull. The Costa Group, along with legal and insurance groups, is working on signing the contract that will outsource the scrapping to the following groups: San Giorgio, Mariotti Shipyard and Saipem, in collaboration with the Port Authority of Genoa.